Dr. Williams’ passion for dentistry began his first year at Texas A&M in 2004. He went to A&M with a desire to find a profession in the health field so that he could help others. What drew him to dentistry was the opportunity to build long lasting friendships with patients and treat multiple generations of family at one time. After graduating from A&M he attended Baylor College of Dentistry in Dallas. Dr. Williams’ appreciation for the Katy area goes back to when he first met his wife, Krysta, at Texas A&M in 2007. Krysta was born and raised in Katy and has always called Katy her home. Because of this he knew early on that he wanted to practice dentistry in Katy with its diverse, friendly people and family-friendly atmosphere. 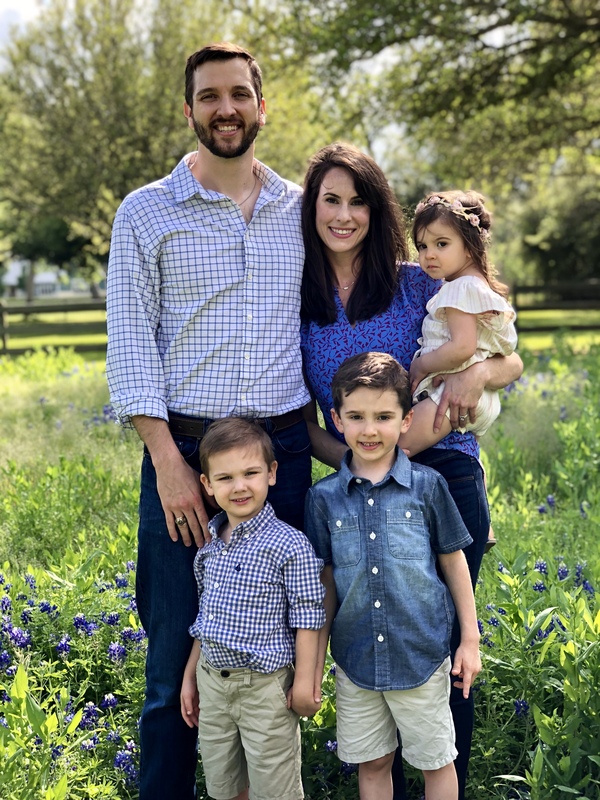 Dr. Williams and his wife were married in Houston in 2009 and have three beautiful children, Caleb, Noah, and Karis. He is active in his church and enjoys wakeboarding, Aggie sports and movie nights with his family.